‘Maric Homes’ Takes New Approach on Building a Parade Home! 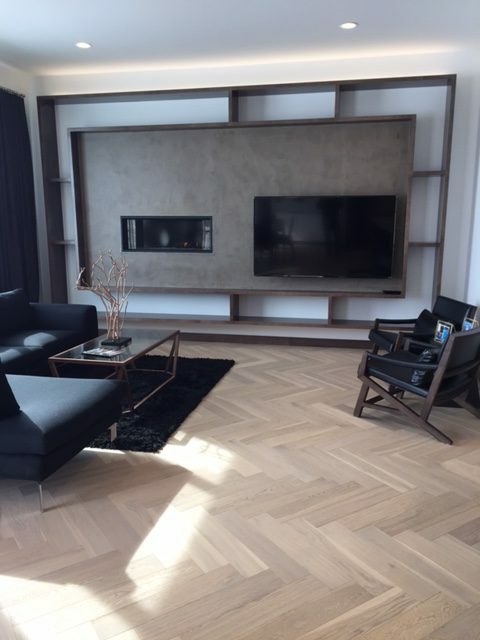 Local Home Builder Maric Homes has taken their custom home design to the next level. 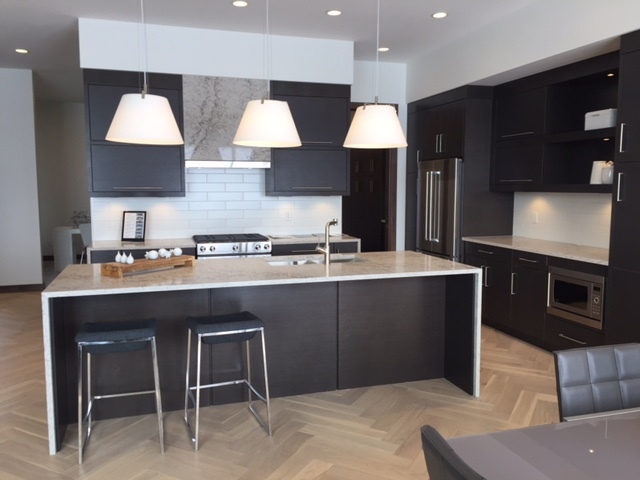 With approximately 138 unique homes and over 30 home builders featured in the 2018 Manitoba Spring Parade of Homes, Maric Homes has enhanced the “Bonavista” home to include design considerations to provide comfort to the homeowner. Owners Peri and Martin Maric chose to build this 3100sq.ft lake lot bungalow home using Amvic’s SilveRboard rigid foam insulation for the foundation and above grade walls. 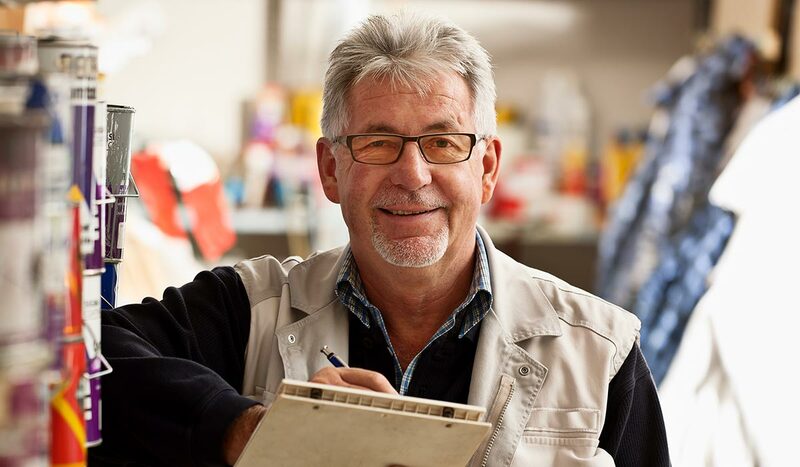 This construction method will give the homeowner a healthier, improved way of living. 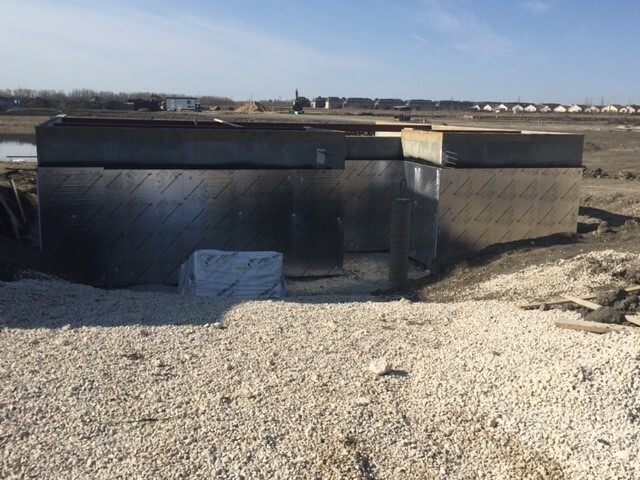 SilveRboard insulation is sustainable, durable and innovative providing improved energy efficiency, maximum heating and cooling benefits and better indoor air quality. 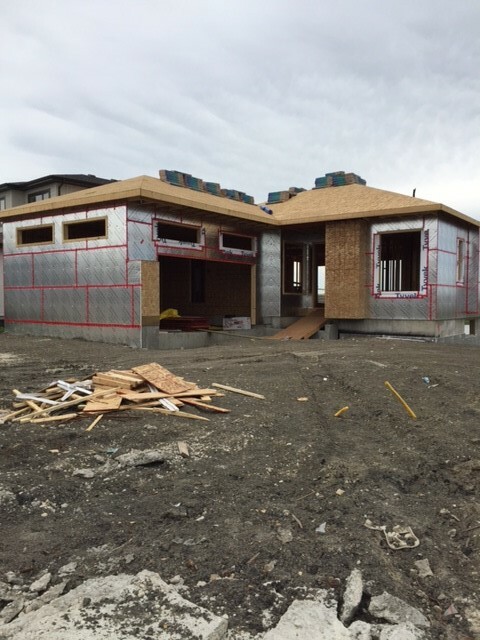 By using the SilveRboard insulation, this home exceeded the minimum R value required by the Manitoba Building Code achieving a higher thermal resistance. The Parade Home is also designed to please. With extreme craftsmanship, attention to detail, touches of luxury, and industry-leading design, homeowners can enjoy a fully finished lower level, 2 bedrooms with an office and a double car garage. 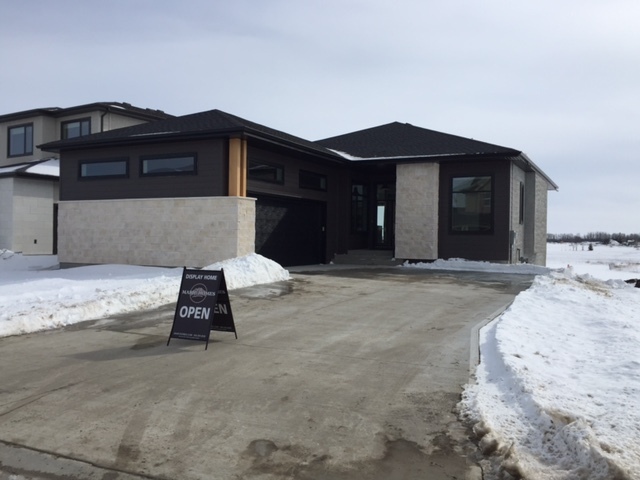 The Spring Parade of Homes is open until March 25th Monday through Thursday from 3pm-8pm and weekend from noon to 6pm. 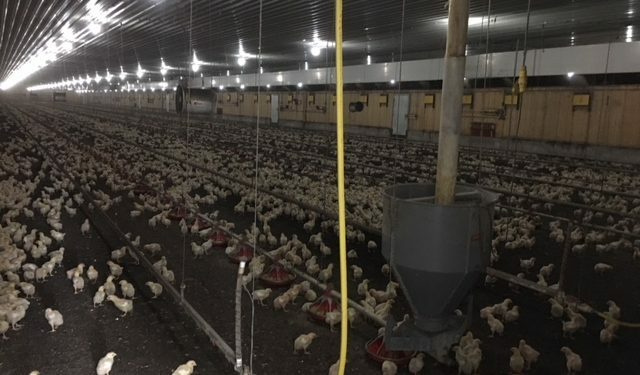 Why Hydronic Heating for Poultry Barns can be Beneficial for your Chickens! International Builders’ Show a big hit to start 2017!